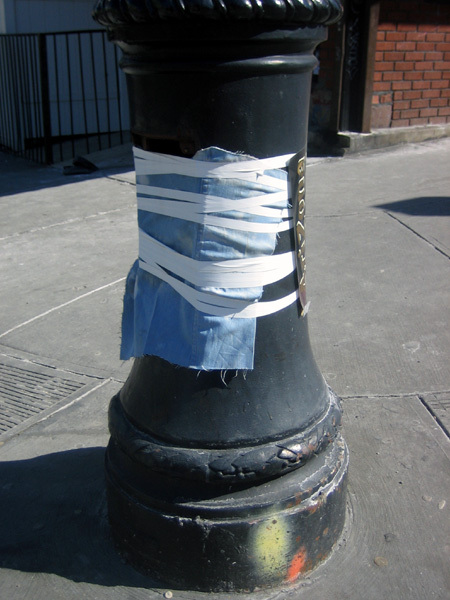 If there’s one thing living Greenpoint (and interfacing with the Stupor of my building) have taught me, it is this: why bother fixing something the right way when it can be done half-assed in half the time and be twice as amusing? We Greenpointers take the adage “time is money” very seriously. And literally. Why lavish too much time on some boring, tedious task when one can be spending money on a six-pack of beer to get drunk instead? Think about it.